Work your way with BST10 Enterprise. From the moment you access our BST10 Enterprise Resource Planning solution, the system automatically recognizes who you are and displays the information most relevant to you and your responsibilities. Select your role within your organization to tour the BST10 Enterprise capabilities that can you help succeed. WANT TO SEE HOW BST10 ENTERPRISE HELPS YOU ACHIEVE YOUR GOALS? Gain complete oversight of your firm’s financial performance with an integrated business software solution that supports your unique organizational structure. 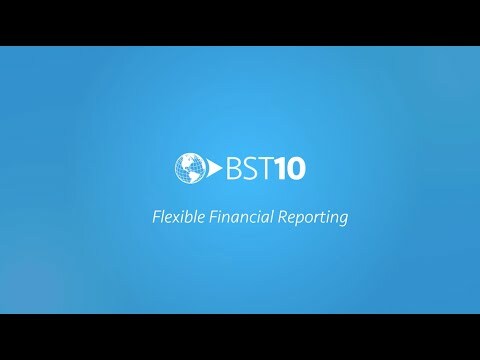 With BST10 Enterprise, you can manage multiple companies in one system, allowing you to easily access and consolidate separate financial reports into a single, comprehensive statement. And because the system supports multiple currencies, you can now seamlessly perform complex processing, analysis, and reporting across your entire organization. Flexible consolidation options for any size consultancy. When your firm has multiple companies, consolidating financial reports can be a time-consuming process – especially when the various companies within your firm use different business management systems, forcing you to manually combine their statements. With the dynamic account and organizational mapping capabilities of BST10 Enterprise, you can now consolidate any combination of company general ledgers to produce a single financial statement. Support for where you are today and where you are going tomorrow. We built BST10 Enterprise with a flexible financial structure that can seamlessly support organizations with single or multiple companies. Now, you can grow your firm with confidence, knowing that your business management system can support your firm’s evolving financial structure. Improve visibility, ensure proper consolidation, and eliminate inter-company billings with a global software solution. Seamlessly run your global business in any currency. The global business marketplace of today is driving architects and engineers beyond the borders of their home offices and into new regions. To prosper in this global environment, firms need the ability to transact in foreign currencies. 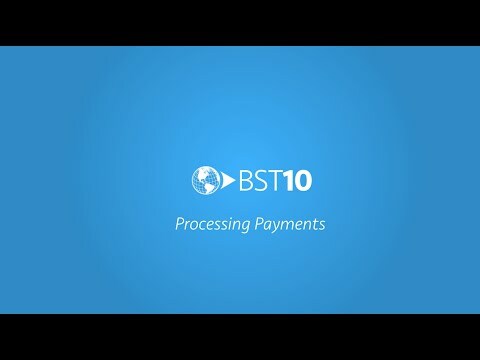 With the multi-currency capabilities of BST10 Enterprise, you can easily operate in one currency, pay employees and vendors in a different currency, and then bill clients in another currency. Easily handle high volumes of vouchers. Eliminate inefficient and time-consuming vendor invoice entry processes with BST10 Enterprise. Our system offers multiple voucher input views that allow you to match your processing form to the invoice complexity. 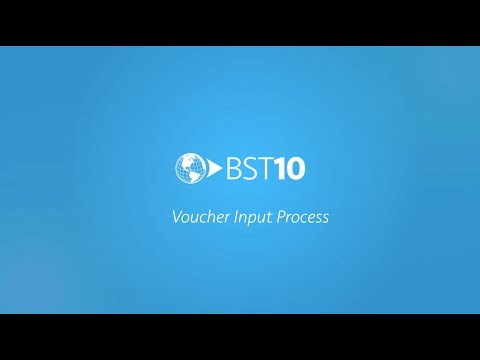 Quickly complete high volumes of simple vouchers with streamlined forms that only require essential data, or process more complex invoices with BST10 Enterprise’s sophisticated accounting capabilities. Quickly find and apply cash receipts. Client information and invoice numbers are rarely written on checks, making the cash receipt process slow and cumbersome. That’s why we created the BST10 Deposit Assistant. Now, finance managers have an efficient way to find outstanding receivables and quickly post payments to the appropriate project invoices.